ribbon is transmitted by pneumatic mechanism. 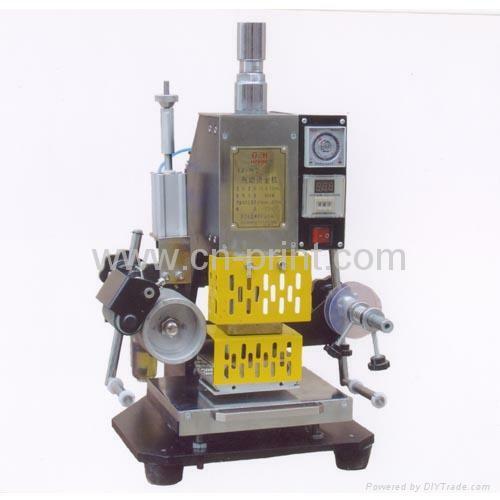 Its worktable allows optional adjustment.It is suitable for various stamping and branding. 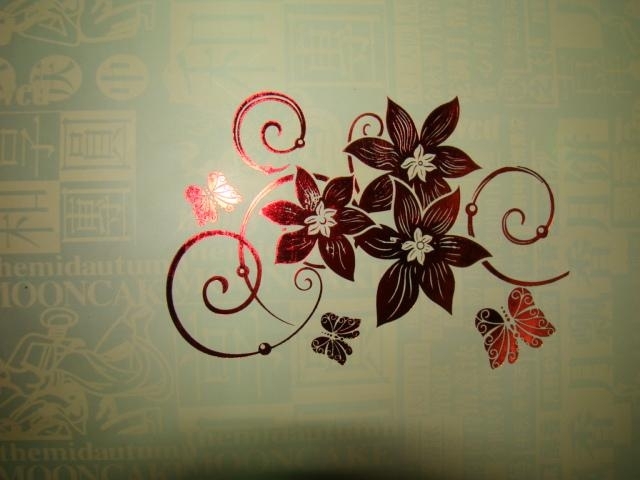 Special of small and medium mark hot-stamping like PVC, leather, plastic, pencil, wood, paper etc.